Today we look back at Dejarik, the game that you probably know as "Holochess". It's the chess-like game that Chewbacca and R2-D2 play in the Millennium Falcon. 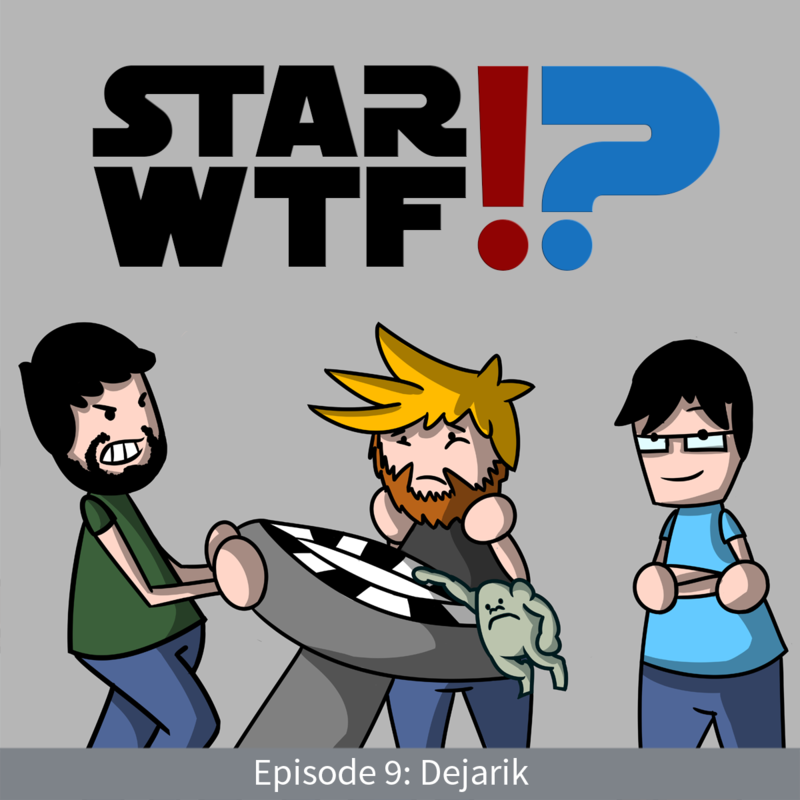 The Dejarik table is a Star Wars icon (even teased by JJ Abrams during episode 7 shooting), but is the game itself any good? And more importantly, if you were playing, would you let the Wookiee win? 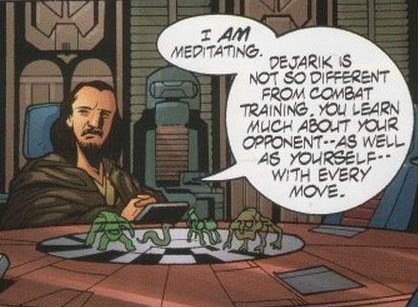 Dejarik was a popular holographic game that was played throughout the galaxy. When activated, the game would project holographic playing pieces that resembled dangerous-looking species from throughout the galaxy. The players can move their pieces to attack one another and said pieces will behave like living beings when in battle. This week our festive coverage continues as we dive into the giant Christmas turkey that is the novelization of Jack Frost! 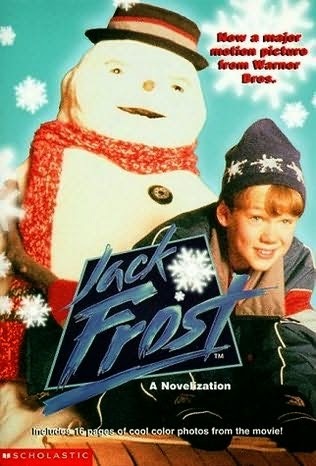 No, not the horror movie where Shannon Elizabeth gets assaulted in the shower - we're talking about the Jack Frost where Michael Keaton dies in a car accident and comes back as a creepy snowman puppet! And joining me for these horrific mixed messages is the steel-nerved Jacinta! And rest assured we're going to get to the bottom (ball) of this! FPcast! The Fruitless Pursuits Podcast for December 15th 2014! I'm Birdman! 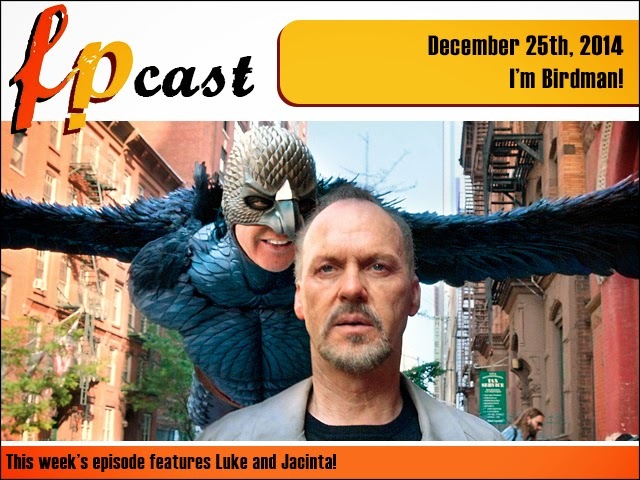 This week we talk about the freshly revealed new character names from Star Wars: The Force Awakens, plus we review the wonderful Birdman, Boyhood, and MORE!